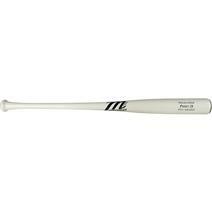 Marucci AP5 Pro Model Wood Baseball Bat available for sale online & in-store at Source For Sports. Marucci Andrew McCutchen Pro Model Baseball Bat available for sale online & in-store at Source For Sports. 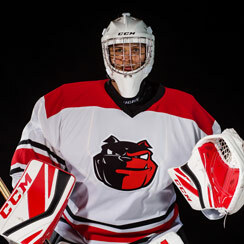 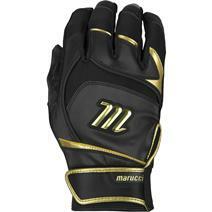 View Photos, Description & Reviews Of The Marucci Elite Padded Slider Adult Baseball Short Available For Sale At Your Local Source For Sports Store. 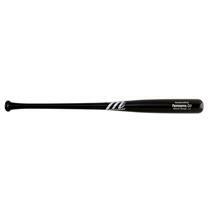 Marucci JOEYBATS19 Pro Model Wood Baseball Bat available for sale online & in-store at Source For Sports. 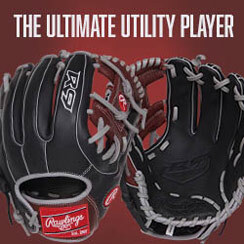 Marucci Professional Cut Basball Bat available for sale online & in-store at Source For Sports. 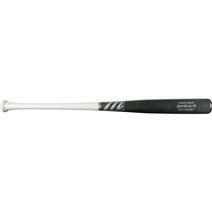 Marucci Buster Posey Pro Model Wood Bat available for sale online & in-store at Source For Sports. 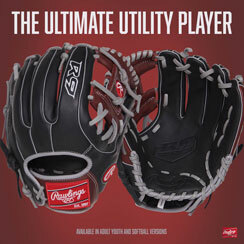 Marucci Pittards Signature Baseball Batting Gloves available for sale online & in-store at Source For Sports. Marucci CB15 Pro Model Wood Baseball Bat available for sale online & in-store at Source For Sports. 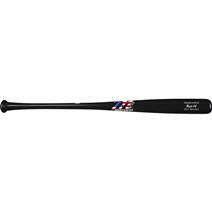 Marucci Lindy12 Pro Model Wood Baseball Bat available for sale online & in-store at Source For Sports. 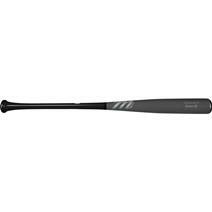 Marucci RIZZ44 Pro Model Wood Bat available for sale online & in-store at Source For Sports. 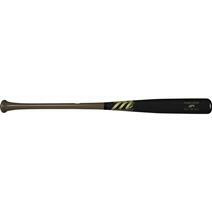 Marucci CU26 Pro Model Wood Baseball Bat available for sale online & in-store at Source For Sports.